No need for coffee. Your stoke is enough to wake you up. 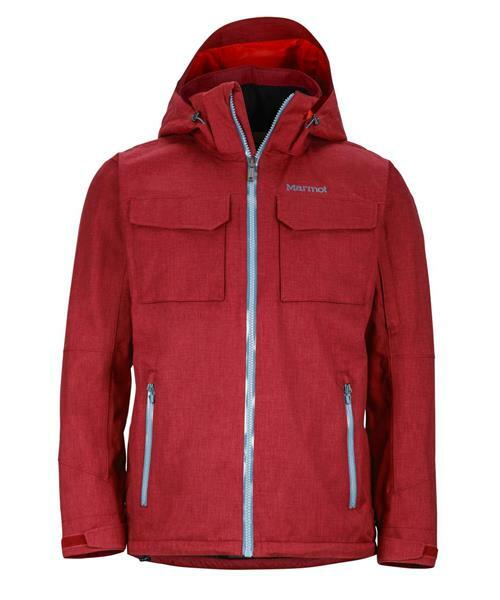 Follow it to the slopes in this two-layer waterproof ski shell.